A lot of people I know love fishing, and I mean really love fishing. 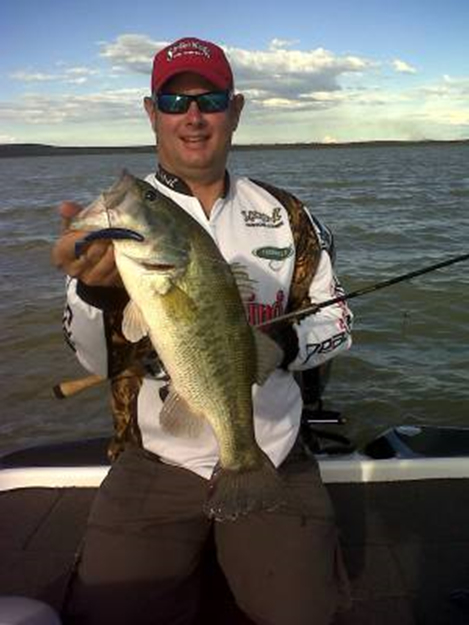 However, not many of these people can claim to have a passion for angling equal to that of Garth Liefeldt. He’s one of those guys that gets you itching to go fishing just by talking to him. 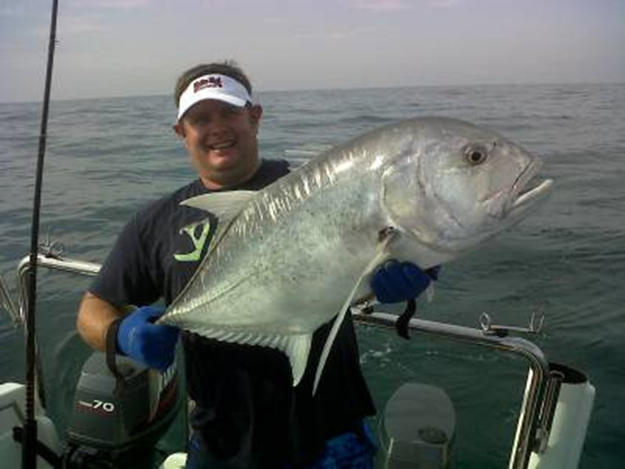 Garth is the sales and marketing manager of Thornveld Angling Tackle Distributors, and a first-rate social and competitive, fresh and saltwater angler to boot. 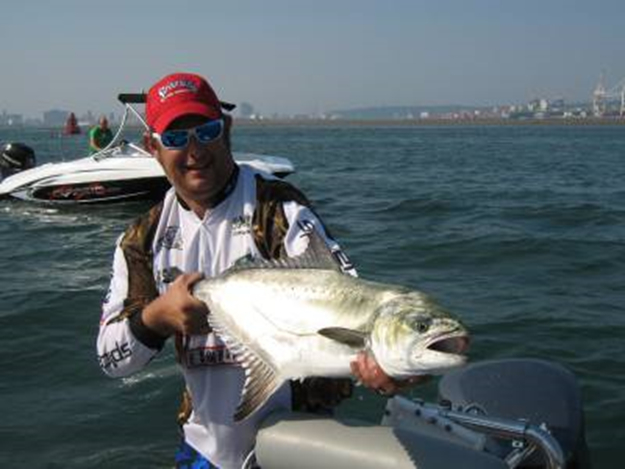 He’s received Natal colours for artificial lure angling, and has spent 22 years on the competitive bass angling scene, securing over 50 podium finishes in the process. 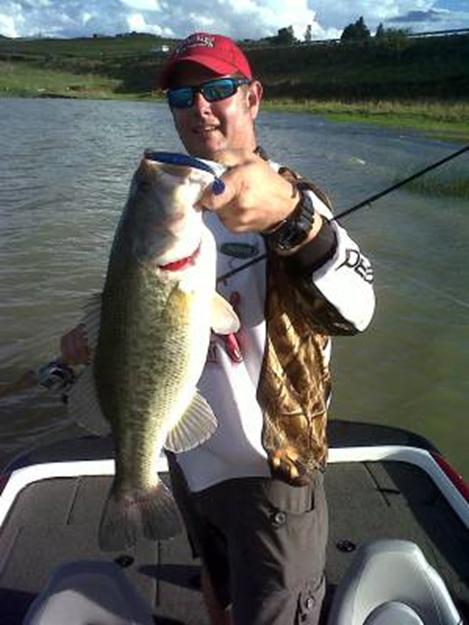 Garth has fished socially in the USA, and is recognized at clinics and seminars around South Africa where he loves sharing the knowledge and skills he’s learnt over the years. Here are nine questions I posed to Garth recently to dig a little deeper into his angling psyche. ← It’s another LBT win for Team Bullet.